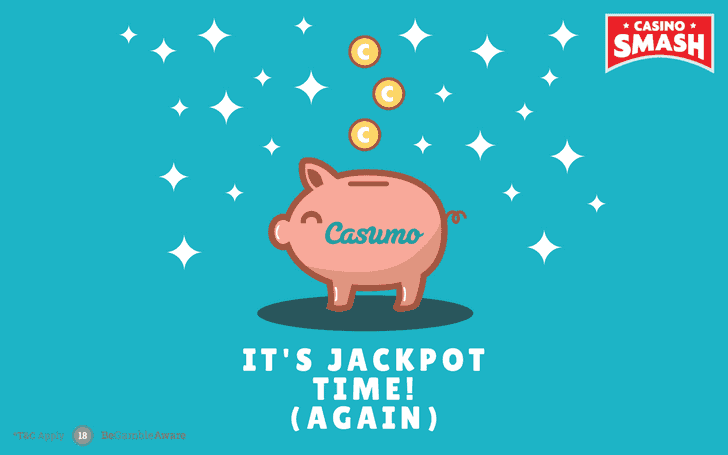 It's time for yet another big win at Casumo Casino. This gaming site is ON FIRE! Casumo is at it again. For the third time in three months, one of their players took down the jackpot for a massive cash win. This time, it’s a £85,931 win after one lucky spin. Only days after a roofer from Ireland took down £122,330 playing Mage Fortunes Dream from his mobile phone, it’s time for another British player to celebrate. And, listen to this: it happened at Mega Fortunes Dream - again! This is How You Spend a £85k Jackpot! The impressive win that made a lucky player named Citytil1die £85,000 richer came once again at the uber-popular slots game by NetEnt. The only differences between this win and the majestic one of only a few days earlier is that this one came on the desktop version of the game and that Citytil1die snapped it on a £30 bet. Looks like it’s like they say: fortune really favors the bold. …the one where Citytil1die explains how he’s going to spend the money. Our friend told us that he celebrated with a top-notch three-course meal at a Michelin Star restaurant in Manchester. Not bad at all. Next in his plans, jumping on a plane to the Dominican Republic for three weeks of Caribbean relaxation and gathering some thoughts on what he’ll do with his winnings. But meantime, his daughter got herself some nice designer shoes as a gift from her father. It might not be one of those beautiful stories where winners use the money to repay a mortgage loan or open a pension fund - but, hey! A dinner at a Michelin-star restaurant, three weeks in the Dominican Republic, and a pair of Louboutins are not a bad deal for a £30 spin! Want to Win a Jackpot Too? Play at Casumo! After this win, Casumo Casino is officially the hottest gambling site of the year. 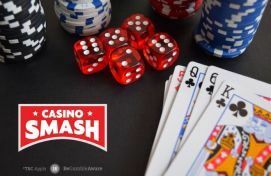 If you want to try your luck and become the fourth jackpot winner on their platform in 2018, visit this page to get a risk-free account with 20 deposit-free spins and up to £300 in bonuses on your first deposit!